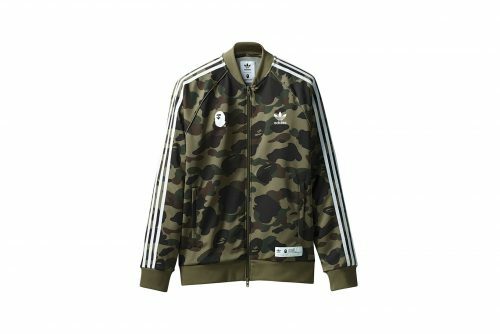 Streetwear juggernaut BAPE has teamed up with adidas Originals to launch a capsule collection for Fall/Winter 2018. 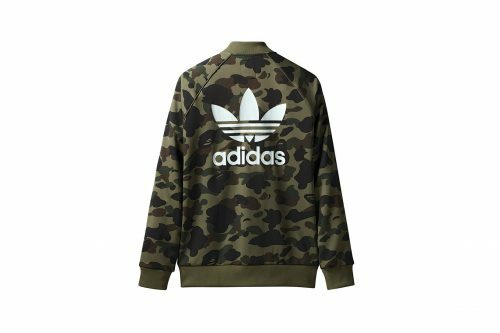 The latest collaborative range which features tracksuits and T-shirts in BAPE’s beloved camouflage-pattern is based on the adicolor line. 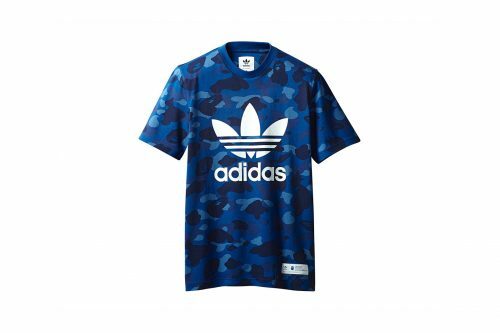 All of the items come in four colors including black, green, blue and red paired with white co-branding, in the form of adidas Originals’ logo and BAPE’s Ape Head across the chest. 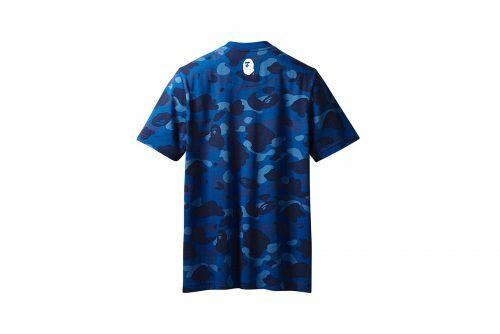 This collection is available on bapeonline.com from 28th July onwards, mark the date! The webstore ships within US only, but we can bring the items back to you, only RM10/lb! Join us now!